Right, so we’ve checked out Ministry Of Sound’s new ‘Bass’ compilation. Here’s Onelove’s contribution to the genre – the altogether pumping ‘Bass Xplosion 2012’, which arrives two weeks ahead of Ministry’s offering – that’d be today! This double disc compile also features a host of amazing top name performers, all mixed up by A-Tonez and The Mane Thing respectively. Disc one is full to the brim with 22 tracks from the likes of Labrinth, Timomatic, Usher, Kaskade, Static Revenger, Cedric Gervais, 360, Chase & Status and more. Disc two, meantime, also bring 22 tracks together, with names like Calvin Harris, Diplo, Madeon, Flux Pavilion and Etc Etc included. 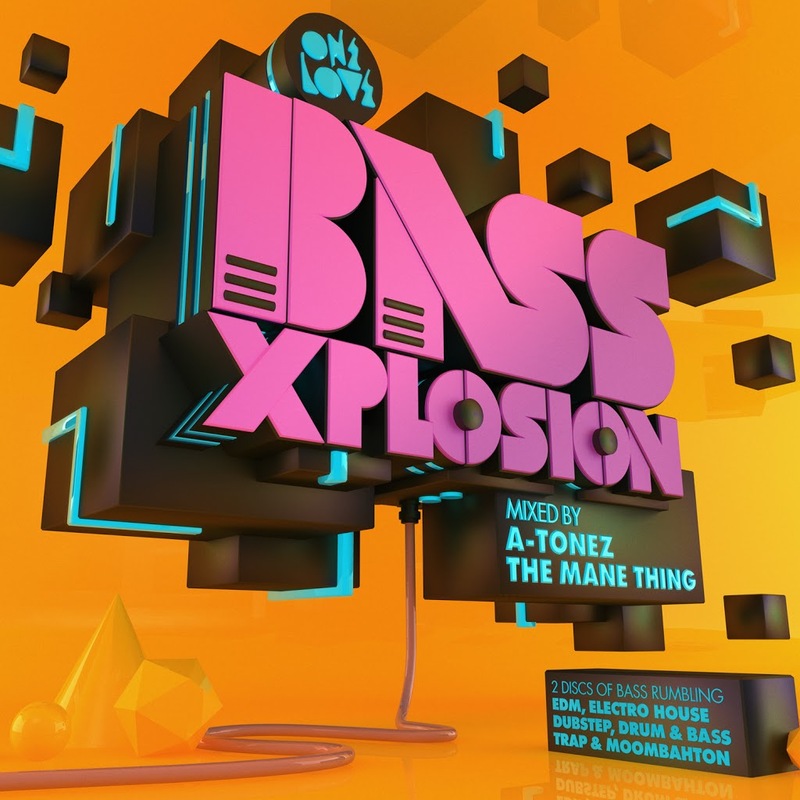 ‘Bass Xplosion 2012’ arrives at retail today.